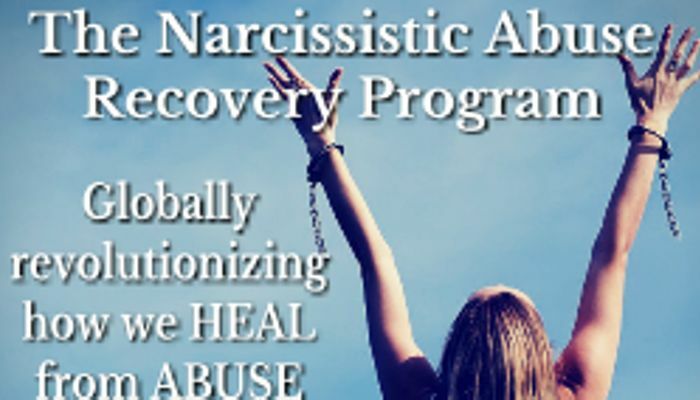 Narcissistic Abuse Syndrome is a serious condition which occurs after being in a relationship with someone who suffers from Narcissistic Personality Disorder. These relationships include intimate love partners, family, friendships, work colleagues or bosses, authority figures - in fact any person at all.Answer the following questions to find out if you are suffering from Narcissistic Abuse Syndrome. Narcissists make you feel intensely unworthy by using personal criticism, discrediting your appearance, work, friends or interests, and making you feel like you don’t treat the narcissist well enough. Do you feel like you are defective or not good enough most of the time? A narcissist loves to be the center of attention and will isolate you from your friends, family or hobbies that you get enjoyment from. Do you spend very little time on personal interests, and if you do pursue them, does the narcissist gets mad, accusatory or jealous? This form of abuse is very sinister and hard to identify, because at times a narcissist will treat you so lovingly. If you think about it, you should be able to identify vast differences in their behavior. Does this person treat you nicely when they want something, and then treat you with cruelty and disdain afterwards? Narcissistic Abuse Syndrome wears you down over time, making you feel tired, drained and may cause a variety of health issues. Has your health, happiness and wellbeing suffered as a result of being involved with this person? A sure-fire way to know you are dealing with a toxic individual is how they argue. Narcissists twist and bend facts, react when confronted, and throw a tantrum when they don’t get their own way. It’s like arguing with a 5 year in a grownup’s body! Does this describe them? Relationships with toxic individuals can be shockingly addictive.If you’ve taken breaks from or gone ‘No Contact’, you will notice that you have a very hard time getting on with your life. It is likely you will constantly feel the need to think about them, or even check up on them. Is this true for you? A narcissist’s favorite tool, to ensure their own behavior goes unnoticed, is ‘projection’. They point out faults within you that they exhibit themselves, blame you for the problems they cause, and make you feel like everything is your fault. Is this person always blaming you and never taking genuine, lasting responsibility? Being in a close relationship with a toxic person means that they erode your personal identity – your belief in yourself and your worth. You lose hope, drive and purpose for what you believe in, and your life in general. Does this describe your current feelings?